Leave your worries behind, come to The Cabins at Healing Springs to relax, renew, and replenish. 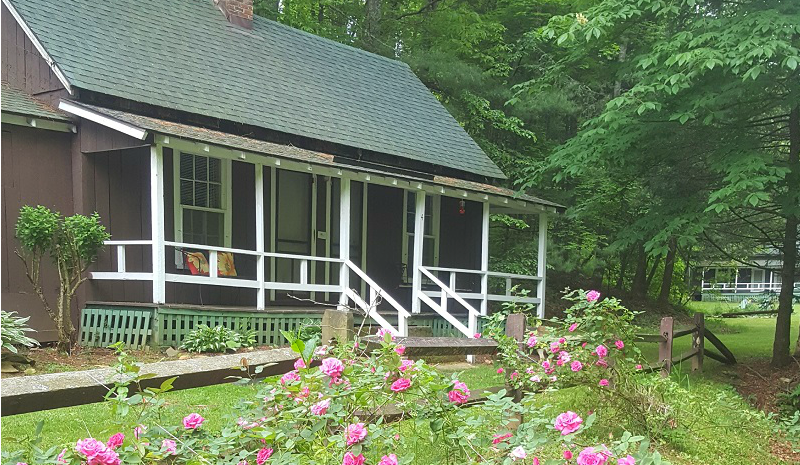 Tucked away at the foot of the Blue Ridge Mountains you will find a secluded glen of historic cabins surrounding a natural spring. The historic Healing Spring was discovered in 1884 and was originally called Thompson's Bromine and Arsenic Springs. The property was then known as Healing Springs Resort in later years, and is now simply called The Cabins at Healing Springs. 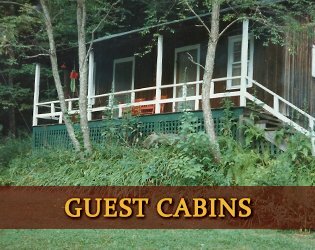 Most of the cabins available for your use are the original cabins that were built at the peak of the Healing Springs' popularity back in the early 1900s. We are proud to be on the National Register of Historic Places. The natural spring known as "Healing Spring" is reported to have healing abilities and recorded to have cured everything from poison ivy to rheumatism, indigestion to ulcers. Between 1889 and 1899, the distribution of the water from Healing Springs played an interesting part of Ashe County's history and development. Local tradition has held steadfast for over 100 years that the waters have curative powers. Open all year, our location is ideal for family reunions, workshops, or spiritual retreats. Our cabins range in size from cozy studio cabins, perfect for a romantic getaway to larger, more spacious cabins that sleep up to 8, perfect for small groups or large families. While our cabins may look rustic from the outside, they have modern conveniences such as heat, A/C, full bathrooms and WiFi. We even offer a very special Elopement In The Mountains package for the couple that wants an intimate ceremony for their special day! See our Packages page for more details. Healing Springs Farm is an integral part of what makes our place unique. We raise grass fed Belted Galloway cattle, woodland raised heritage breed pigs, and pastured chickens. We are Animal Welfare Approved, Appalachian Grown, and members of Blue Ridge Women in Agriculture. Our pastured meats along with homemade jams & jellies are available for sale in our Farm Store located in the Check In building. Relax and enjoy the spectacular beauty of our area while being lulled to sleep by the sound of the babbling brook of clear mountain water that flows through the property. Our cabins are stocked with everything you need to enjoy your stay. Our Lodge building has a small Farm Store which offers our pasture raised USDA processed grass fed beef, woodland pork and pastured chicken for sale along with cage free eggs. We also have a small "basics" section for your convenience. Local restaurants are only a short drive away or select a cabin with a kitchen to prepare your own meals. While our Crumpler NC Cabins look rustic from the outside, they have comfort and charm on the inside! Our cozy cabin rentals have been sympathetically restored and feature comfortable furnishings, pillow-top beds, lush bed linens, fluffy towels, along with heat, A/C and WiFi. We want you to have everything you need to enjoy your stay with us. We are the perfect getaway for romantic weekends, or just a tranquil escape from the pressures of everyday life. Stay with us and explore the New River, hike the many local trails, take a short drive to West Jefferson, Lansing, Boone or Todd. 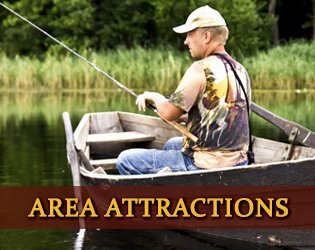 Spend a fun filled day exploring quaint shops in West Jefferson or enjoy more active pursuits such as hiking, biking, canoeing, kayaking, tubing, fishing, horseback riding, and golfing. Return to your cabin at the end of the day to sit on your front porches, put your feet up, pour a glass of wine and enjoy the end of your day. Marvel at the brightness of the stars lighting the night sky. Our peaceful location offers you easy access to all of what Ashe County has to offer! We live on the property and are available to guests 24 x 7. Our Farm Store is open from 8 am to 8 pm 7 days a week!